I stopped in at Cigar City Brewing in Tampa, Florida again, this time with my family. My wife enjoyed the Whateley Family Cranberry Farmhouse Ale with Cranberry, and that’s saying a lot because my wife is not a beer drinker. My son liked the Florida Cracker Belgian Wit – I’d liken this to Allagash White – but I suppose I shouldn’t make cross brewery comparisons – regardless, it was tasty. My son and I both enjoyed Oatmeal Raisin Cookie, which would make a perfect dessert beer. 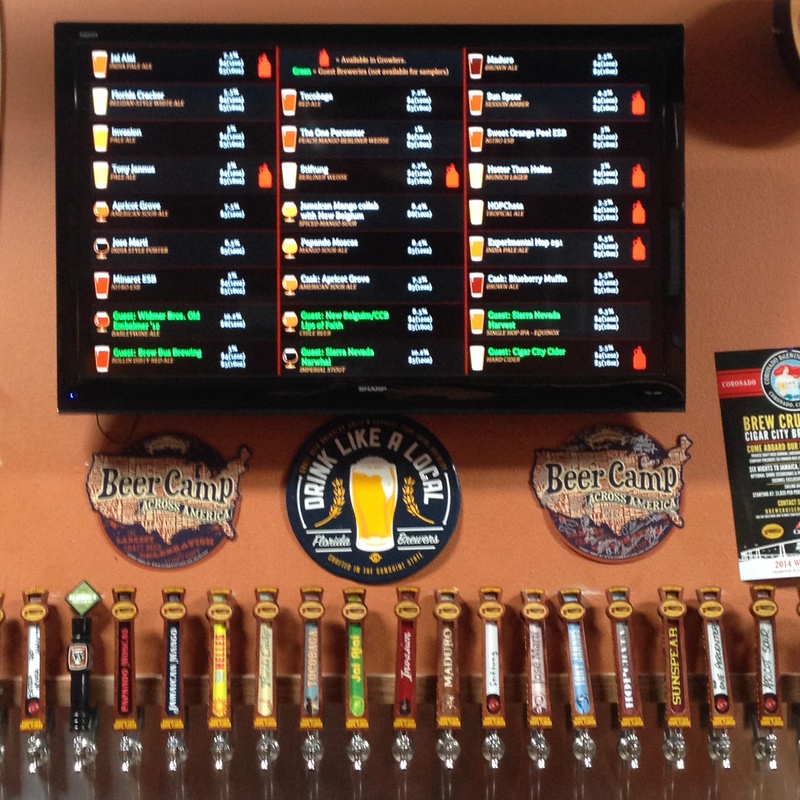 In all, we give thumbs up to Cigar City Brewing and their beers. Even Uncle Ed approves. See photo below. I stopped in at Cigar City Brewing in Tampa, Florida again today. I think I’ve stopped in here more than any other other microbrewery. Today I tried the Sun Spear Session Amber and really enjoyed the combination of hoppiness and amber ale. I guess that’s why I stop in here so often. It’s a great place with great beers. 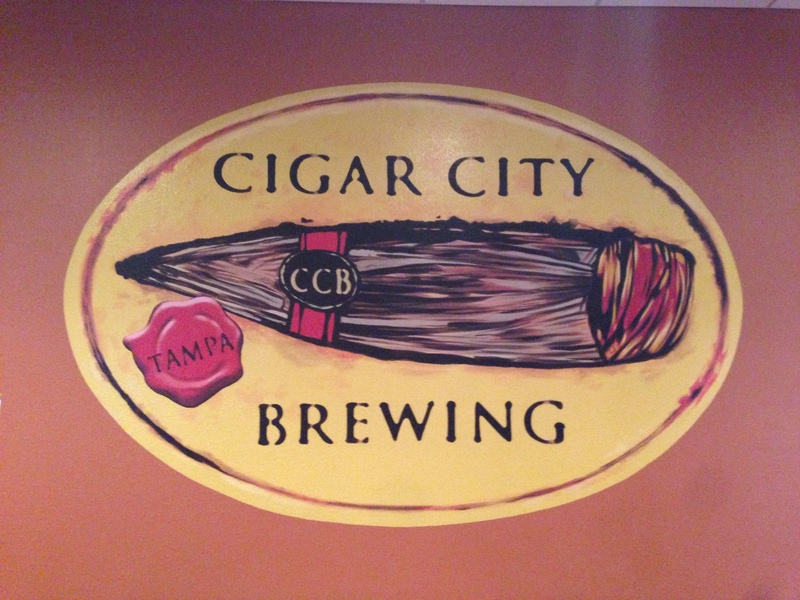 Whenever in Tampa I stop in at Cigar City Brewing, Tampa, Florida. It’s so close to the airport that it makes for a great stop either right after landing or right before take-off – or both! The Jai Alai IPA is a great IPA and one I’d go for anywhere. The Humidor Series IPA was available when I stopped. The cedar flavor mixed with the IPA was quite a complex beer. I had to bring some home with me. The Maduro Brown Ale is also a solid go-to brown ale that I enjoy when in the mood for something a bit malty.